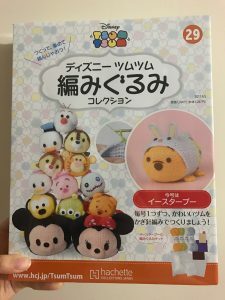 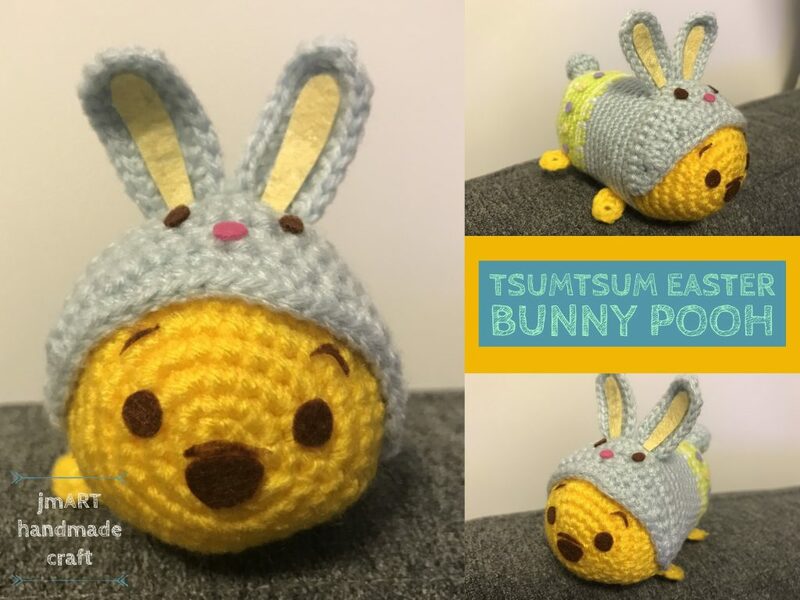 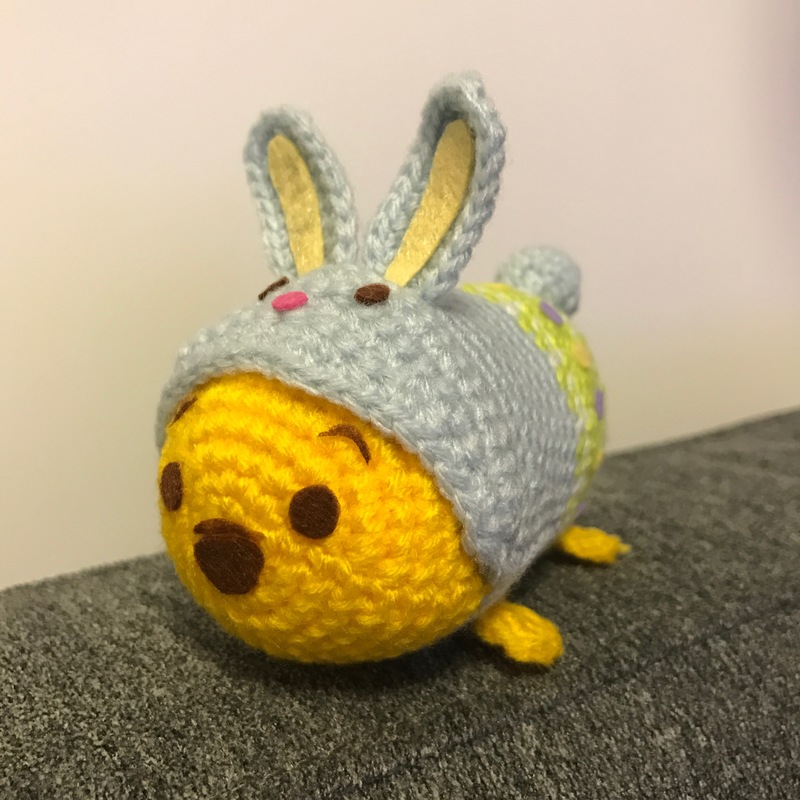 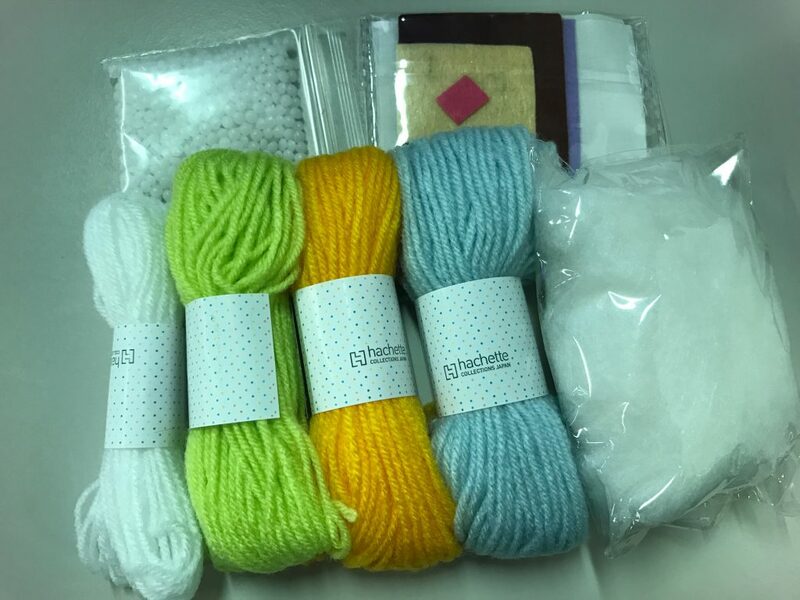 Disney Amigurumi TsumTsum Boxset Issue 29: Easter Pooh Unbox! 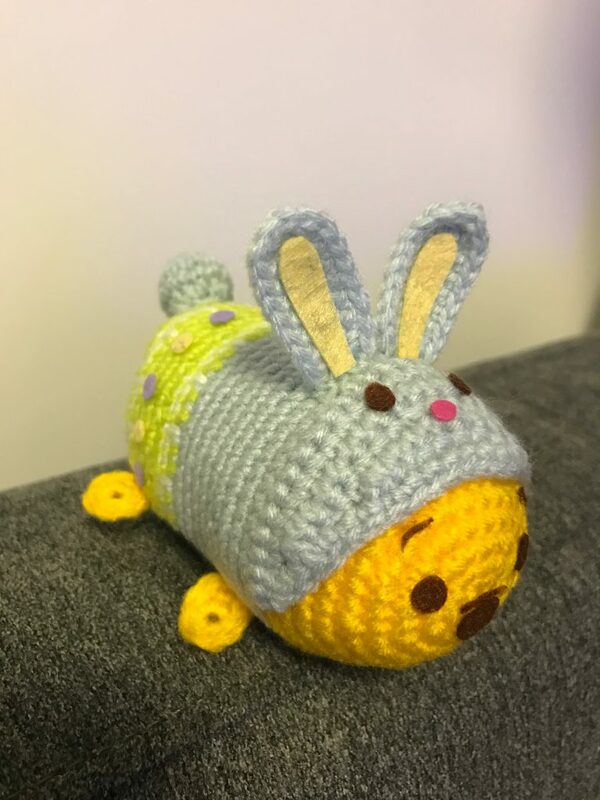 There are a lot of detailed decorations on Easter Pooh’s body to make it more easter festive like. 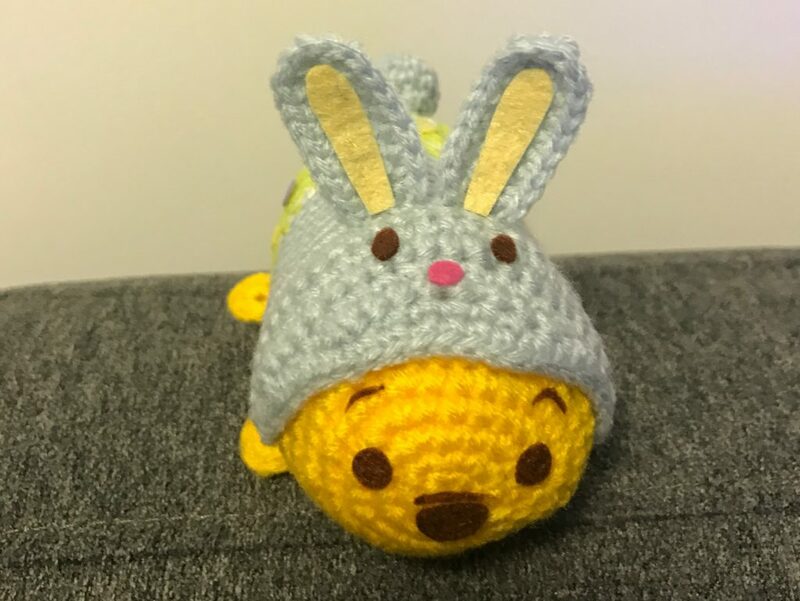 Top-down view of Easter Pooh~ Isn’t it adorable with the bunny face on top?